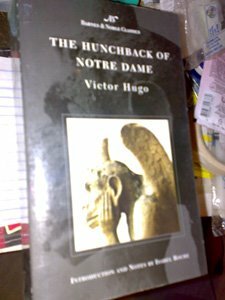 The book was written as a statement to preserve the Notre Dame cathedral and not to 'modernize' it, as Hugo was thoroughly against this. - The enormous popularity of the book in France spurred the nascent historical preservation movement in that country and strongly encouraged Gothic revival architecture. Ultimately it led to major renovations at Notre-Dame in the 19th century led by Eugène Viollet-le-Duc. Much of the cathedral's present appearance is a result of this renovation. With Disney's masterpiece renditions of popular literature, there is no wonder that I will be looking for their original source materials. I was greatly inspired to buy the book, but due to tight schedule I was not able to read it yet. 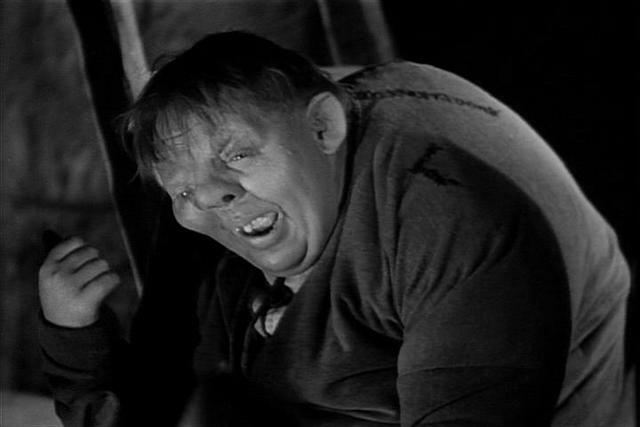 Hugo began to write Hunchback in 1829. The agreement with his original publisher, Gosselin, was that the book would be finished that same year. However, Hugo was constantly delayed due to the demands of other projects. By the summer of 1830, Gosselin demanded the book to be completed by February 1831. And so beginning in September 1830, Hugo worked non-stop on the project; he bought a new bottle of ink, a woolen cloak, and cloistered himself in his room refusing to be bothered or to leave his house (except for nightly visits to the cathedral). The book was finished six months later. The story begins in 1482, the day of the Festival of Fools in Paris. Quasimodo, the deformed bell ringer, is introduced by his crowning as Pope of Fools. Esméralda, a beautiful 16-year-old gypsy, captures the hearts of many men but especially Quasimodo’s stepfather, Claude Frollo. Frollo is torn between his lust and the rules of the church. He orders Quasimodo to get her. Quasimodo is caught and whipped and ordered to be tied down in the heat. Esméralda seeing his thirst, offers him water. It saves her, for she captures the heart of the hunchback. She is later accused of the murder of Phoebus, whom Frollo tried to kill in jealousy, and is sentenced to death by hanging. Quasimodo saves her by bringing her to the cathedral under the law of sanctuary. Frollo rallies the truands (criminals of Paris) to charge the cathedral. The king, seeing the chaos, vetoes the law of sanctuary and commands his troops to take her out and kill her. When Quasimodo sees the truands, he assumes they are there to hurt Esméralda, so he drives them off. Frollo betrays Esméralda by handing her to the troops and watches while she is hanged. Quasimodo pushes him from Notre-Dame to his death. He then goes to Esméralda’s grave, lies next to her corpse and dies.